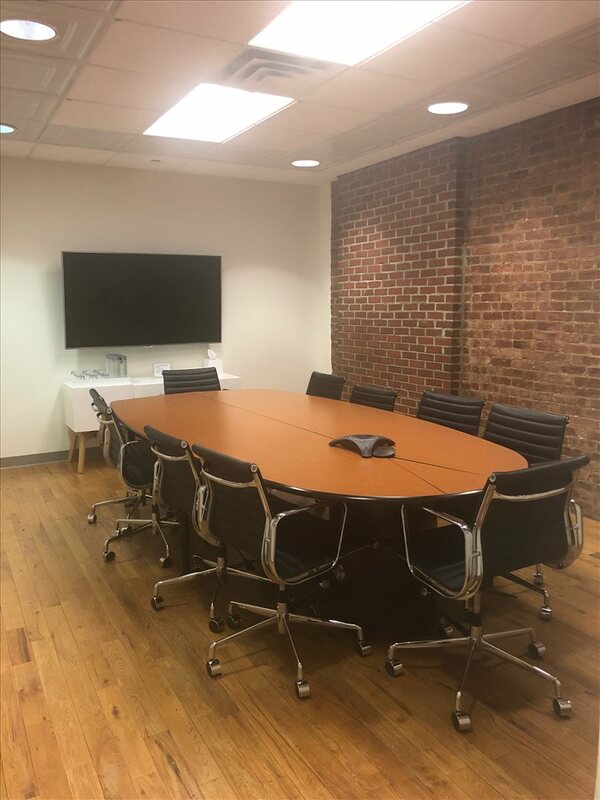 Rent loft office space or meeting rooms without a long term commitment at 33 W 19th Street, combining the charm and character of the 19th century with modern amenities and comfort. 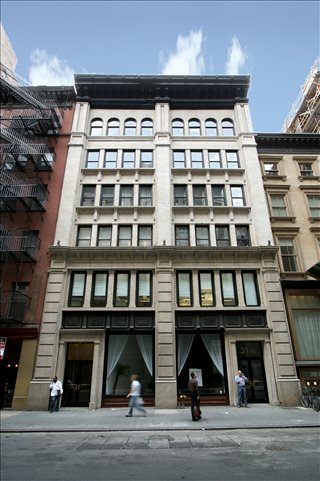 Originally built pre 20th century, this loft style building still possesses the unique charm of the era, while adding all of the modern amenities necessary to run today's offices. 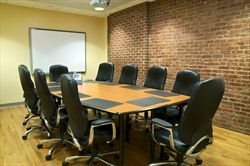 The building offers large meeting facilities, as well as office spaces of various sizes. 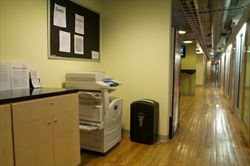 Ready and wired for office equipment, there is no need for an extensive setup time, simply bring in your equipment and connect to modern technology. 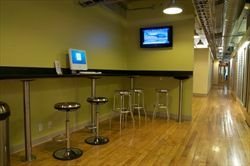 Wireless internet is available for immediate access, and will connect you to any part of the world, all within this uniquely designed 6 story building. Art, design, and fashion come together to make a lasting impression to anyone that visits the building. The artistic vibe within the surrounding area makes it especially appealing to those looking for a great office space to conduct business or to host a meeting. You will be impressed with the unique honeycomb design at the top of this historic building in the heart of the Flatiron district of Chelsea. 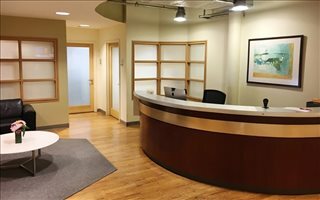 The skylight allows an abundance of natural light that reaches from ceiling to floor, and highlights the marble lobby with warm rays of sunshine. The indoor waterfall creates a calming atmosphere, while adding a special touch to the design of this historical architectural structure. 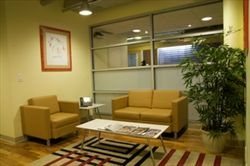 One of the best features this office building has to offer is the ability to rent space without a long term commitment. In today's world of virtual employment, remote work is gaining popularity. 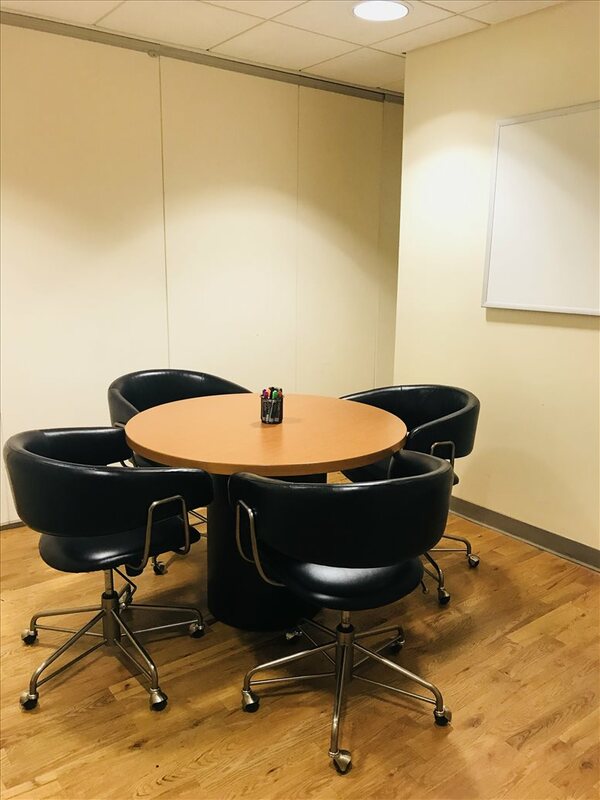 On the occasions that you need a face to face meeting, it is essential to have a secure, reliable location that is ready to go and has all necessary amenities needed to conduct business. This historic building offers meeting rooms for one time use, or office space, that is ready for use on a short or long term basis. No long term commitment is necessary, and no preparation is needed to host a meeting or run an office, WiFi, and all utilities are ready to go without setting up installation times, just bring your office equipment and begin to conduct business as usual. The footprint of this building reaches from 19th Street to 20th Street. Close in proximity to Union Square and Madison Square Park, the ideal location also makes for a great central meeting spot for anyone in the surrounding area. The Midtown and New Jersey Path Train provide ease of access to this old meets new desirable area. 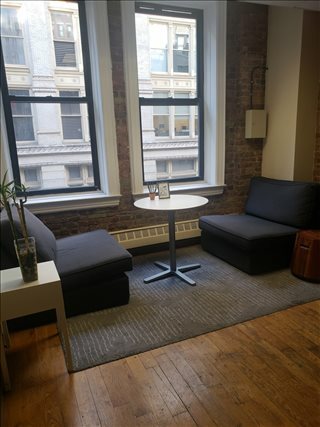 This office space on 33 W 19th St, Flatiron, Manhattan, NYC is available immediately. Details and prices are available by calling 1-877-693-6433 or by submitting the inquiry form.